This is the (MicroSD Card Adapter) for Arduino. 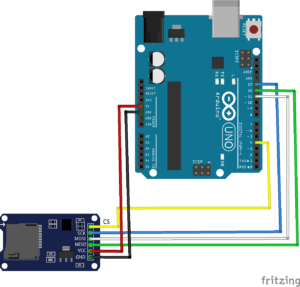 These Micro SD card reader module, and the SPI interface via the file system driver, build for microcontroller system to complete the MicroSD card read and write files. 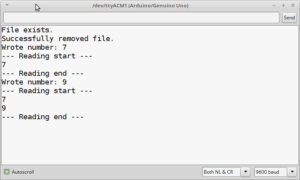 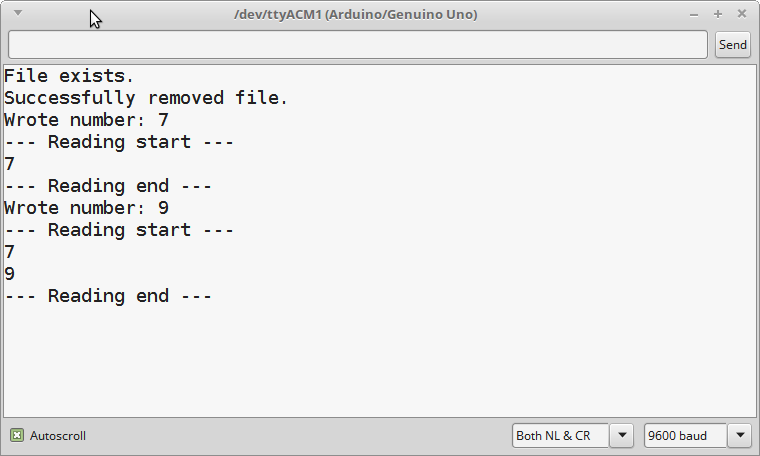 Arduino users can directly use the Arduino IDE comes with an SD card to complete the library card initialization and read-write.